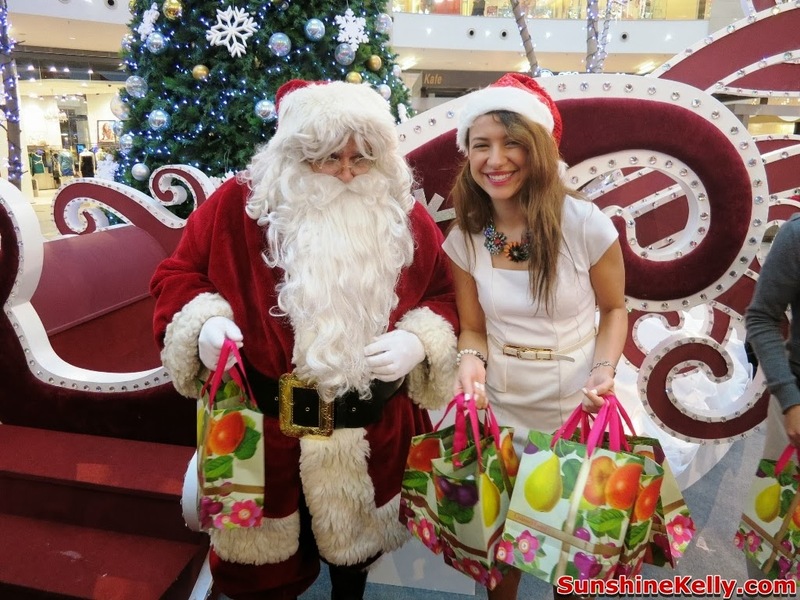 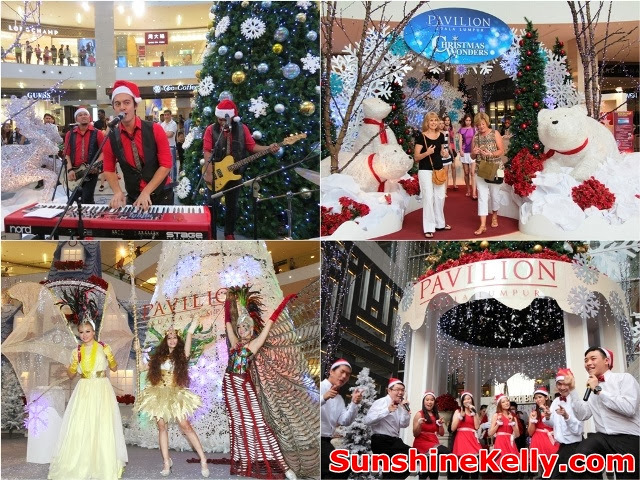 It’s Christmas Wonders @ Pavilion KL this 2013! Well every year Pavilion KL Christmas decoration never fails to entice me. 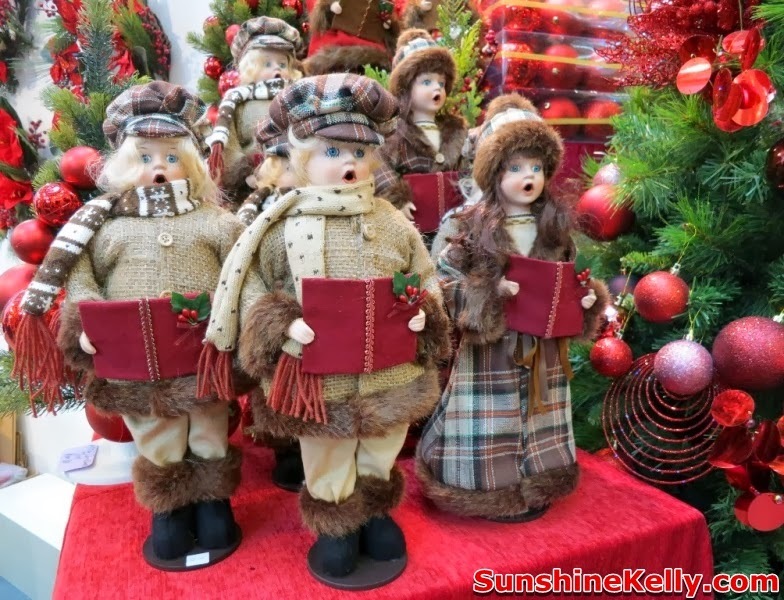 This is something that I keep looking forward to on every festive celebration. Christmas Wonders 2013 come to live as I stepped in Pavilion KL from the main entrance it gives me the pure and soothing feeling. I see lots of snowy white and blue colours, the main focus are the center stage and carousel at the concourse area in Level 2. 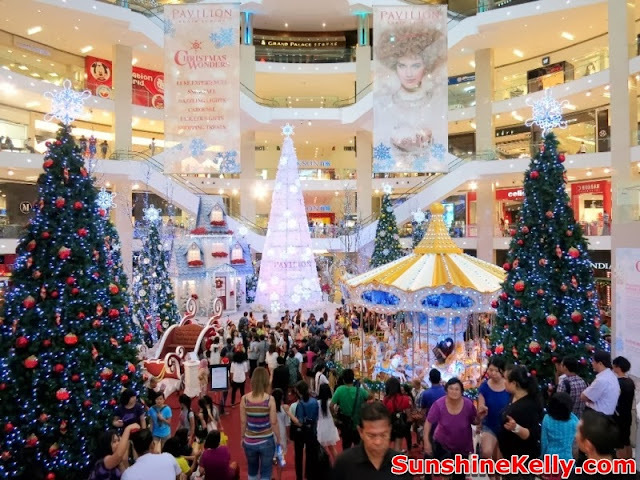 The entire mall is illuminated in a mixture of dazzling blue and luminescent silver. You can walk through the Christmas Dome, wave at the Giant Moon Man from, making its debut appearance, experience the fantastical world of towering white Christmas trees, say cheese to the polar bear family at the Bukit Bintang entrance, and get totally immersed in an exciting land filled with Christmas enchantments. The center stage at concourse area in Level is the happening area with snowy winter landscape be enchanted by the spectacular first-of-its kind 40ft, LED-lit Christmas tree showcasing a spectrum of colours and light; stroll through Couture Walk and see the mall glow in whimsical fairy lights; get carried away by the magical carousel; create memories with your family together with Santa on his sleigh; and experience a white Christmas as snow falls. 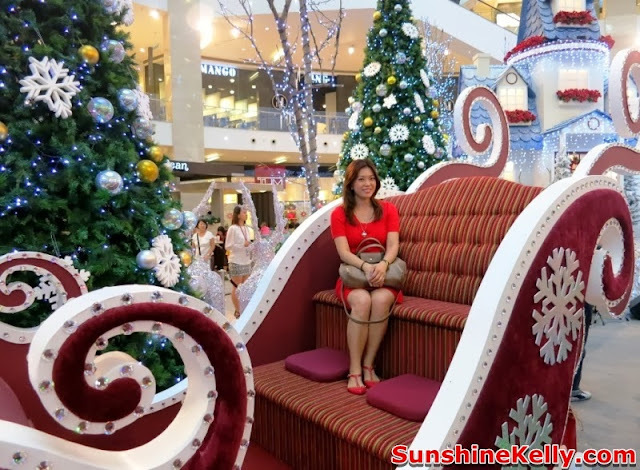 The magical carousel ride at the Centre Court for adults and children for only RM5, or make a date with Santa on his sleigh and do your bit for charity for RM10. 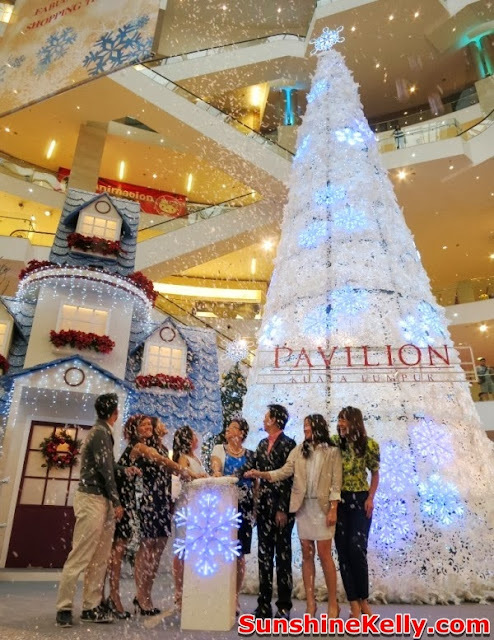 All proceeds will be channeled to the UNICEF Philippines Emergency Fund with a total of RM10,000 pledged by Pavilion KL in aid of the victims of the recent typhoon in Haiyan. 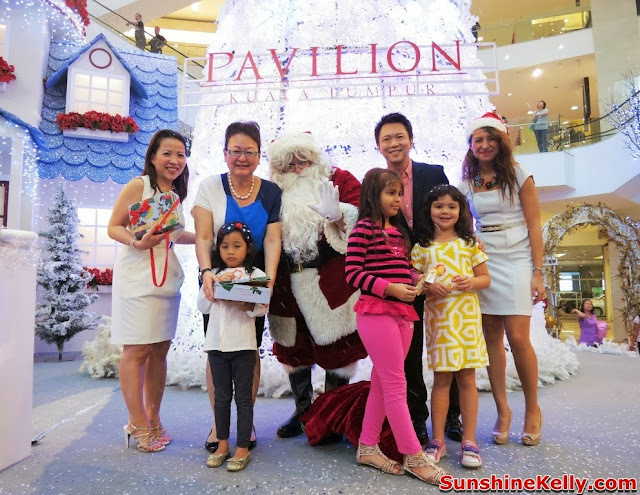 Pavilion KL’s Christmas Wonders takes place from 15 Nov 2013 to 1 Jan 2014 and is presented by Pavilion KL, there are exclusive Best of Tourist offers, duty-free prizes, purchase-with-purchase specials, Maybank exclusives and MasterCard rewards only available at Pavilion KL.